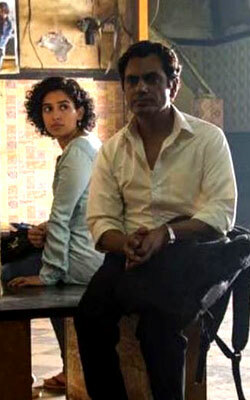 Photograph, a Hindi movie, is not currently screening in any theatres in Hyderabad. Photograph speaks volumes about time. Everything is fleeting, the movie declares, but a photograph is a moment caught in time. The film has no qualms about taking its own sweet time, with the story unfolding at a leisurely pace. It tries to whisk you away to a simpler time, to the Mumbai of old with the city's Campa Cola and single screen theatres. fullhyd.com has 700,000+ monthly visits. Tell Hyderabad what you feel about Photograph, and then also see all user reviews for Photograph!